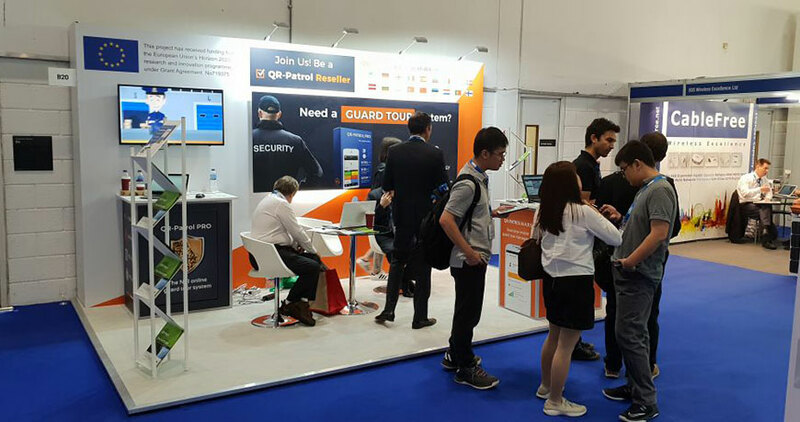 QR-Patrol PRO - The PRO version of the No1 Online Guard Tour Patrol Management System for efficient management of your security services offered. MyLoneWorkers PRO - A total management solution developed to help companies protect and monitor their lone workers in real time, leading to more efficient operations management. 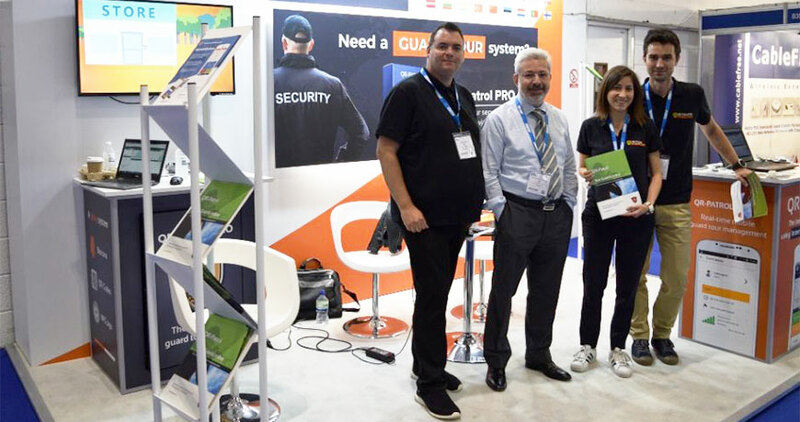 We were very glad to take part once again in one of the biggest events in the Security field, present our products (including latest and upcoming features), and get valuable feedback from customers and visitors; this year the interest was also high from potential re-sellers, and fruitful conversations were made towards this direction. 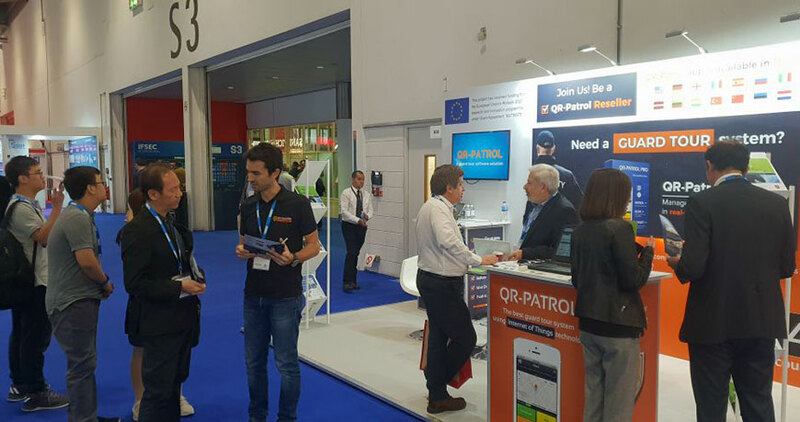 Finally, special thanks should be given to our partners in the U.K. that participated with us and provided great assistance.